And sigh, another long week ahead. 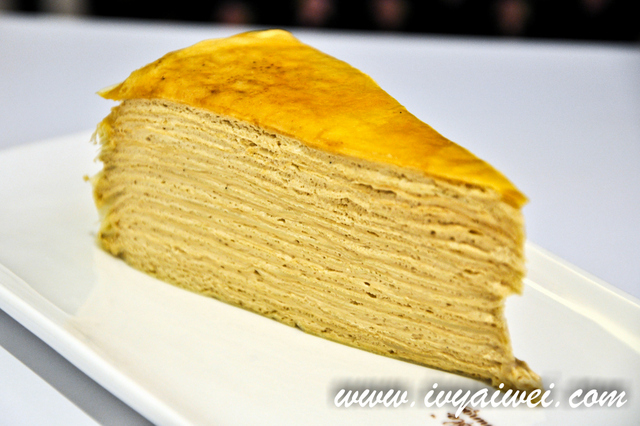 Like what I said previously, there are always alternatives for Mille Crepe around KL. 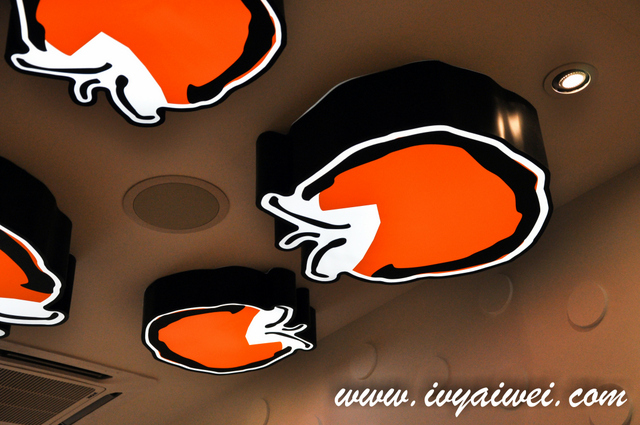 No need to purposely travel down south for a piece when the craving just hit your mind, yay! Humble Beginnings opens its door after serving online for some times, finally. It is a very humble little café, located just next to the Subway. Do open your eyes when you are searching for it as it may really get one’s eyes off, or at least it was me. For those who love trying variety, this is the chance. To me, I prefer trying variety instead of ordering a whole to enjoy it at home; with the two buddies, we were here for desserts after the lunch. French Vanilla and Royal Milk Tea, priced at Rm 9.90 per piece. 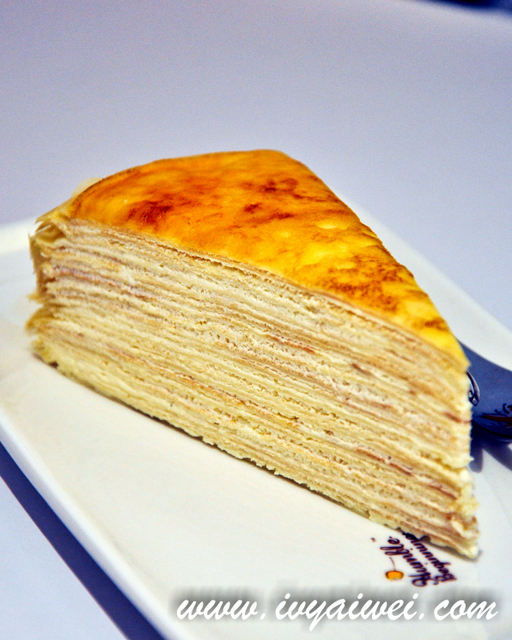 The cakes appeared with thousand layers with sinful velvety cream sandwiched in between. 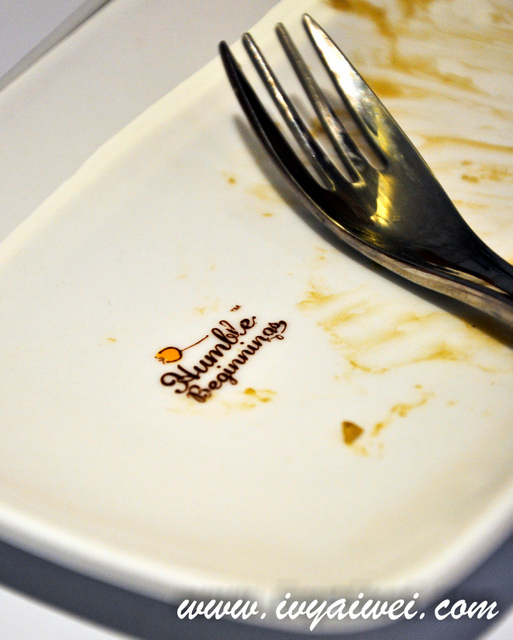 Both mille crepes were creamy and rich, not overly sweet; just love the distinctive layers sank in between teeth. 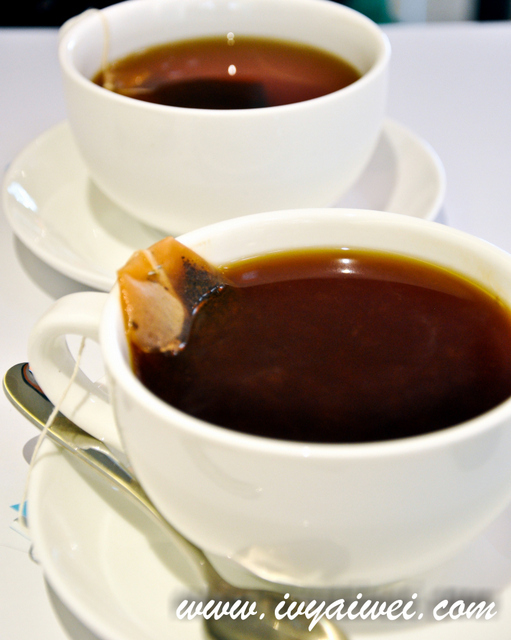 Mmm… We love the Royal Milk Tea the most; it was light and fluffy, infused with a lovely hint of tea flavour. That was the first that we polished clean. However, French Vanilla was a little dense to my liking. Refreshing cups of hot beverages to go with the crepe cake. It amazes me every time I see those many layers. I must go back and try the cakes.. last time I wasnt too impressed with it.